Meets at 7.30pm on the third Monday of the month, February to November, unless otherwise advised. Venue: the John Taylor Room, Kilmore Library, 12 Sydney Rd, Kilmore. 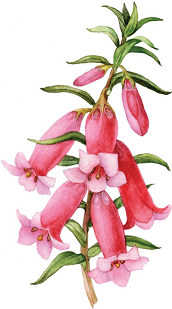 Membership fees: Single $10, Family $12 + Australian Plants Society Victoria membership fees.